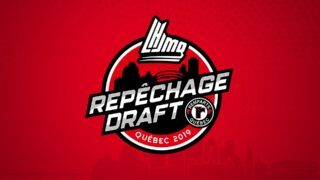 The Olympiques have traded defenseman Pier-Olivier Lacombe to the Quebec Remparts in exchange for a 4th round draft pick in the 2019 Draft. 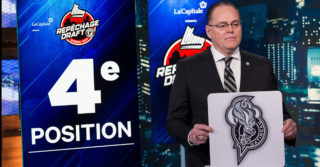 This pick, who belonged initially to the Charlottetown Islanders, was sent to Quebec from Gatineau on December 29 in the Braeden Virtue trade. 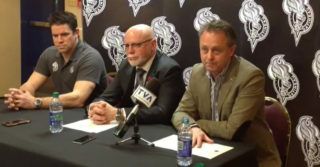 Lacombe was in his second season with the Olympiques. The 19-year-old defenseman scored seven goals and collected 16 assists for a total of 23 points in 38 games.